An independent press is called the fourth estate because it holds accountable the ruling class—from the clergy and the noblemen in medieval times to the three branches of government in modern democracies. Article 27 of the Basic Law protects freedom of the press, as does the Bill of Rights Ordinance which guarantees broad rights to “impart information and ideas.” While the letter of the law is clear, the reality in which journalists operate tells a different story. Since the handover, Hong Kong’s ranking on the World Press Freedom Index has been in freefall, slipping from 18th in 2002 to 73rd in 2017 and lagging behind countries such as Haiti, Bosnia and El Salvador. Has the city’s free press become the first casualty in the “one country, two systems” experiment? In Hong Kong, direct encroachment on press freedom can take many forms. The Apple Daily, the only broadsheet newspaper that remains openly critical of Beijing, bears the brunt of the onslaught. During and since the Umbrella Movement, the paper has come under repeated cyber-attacks, its parent company Next Media has had its headquarters firebombed, and its outspoken founder Jimmy Lai (黎智英) has been harassed. But Apple Daily is hardly alone and its woes are merely the tip of the iceberg. First, there is outright censorship. Since 2015, online-only news media outlets such as Hong Kong Free Press, Initium (端傳媒) and Stand News (立場新聞) have been barred from attending government press conferences. Just last week, the government’s Information Services Department extended the ban to official events related to the 20th anniversary of the handover. 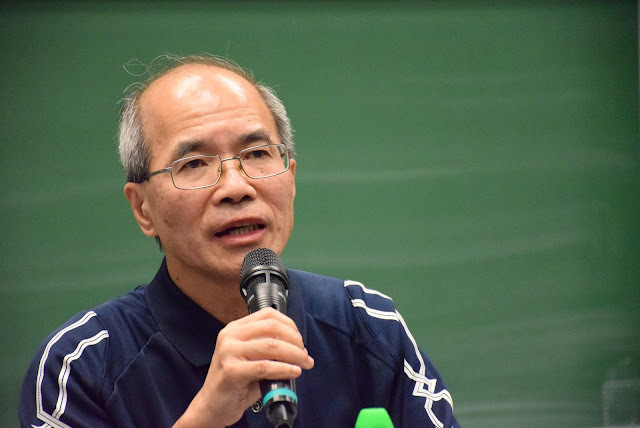 “Online media make bureaucrats nervous because they are hard to control,” says Lau Sai-leung (劉細良), a former government information coordinator and co-founder of House News (主場新聞), the predecessor of Stand News. Defamation suits are another effective tool to silence the independent press. On at least three occasions between 2013 and 2016, chief executive C.Y. Leung threatened litigation against Hong Kong Economic Journal (HKEJ 信報) and Apple Daily for reporting his alleged ties with Triads, abuse of power and undeclared business dealings. “Leung’s threats bear the hallmarks of the intimidation tactics in Singapore, where senior government officials are known to use legal action to inhibit dissent,” William Nee, a Hong Kong-based researcher at Amnesty International, tells me. If all things fail, however, adversaries resort to the blunt instrument of physical violence. The Hong Kong Journalists Association documented a significant surge in the number of cases of attacks on frontline reporters during and since the Umbrella Movement by pro-Beijing groups and, in some instances, law enforcement. 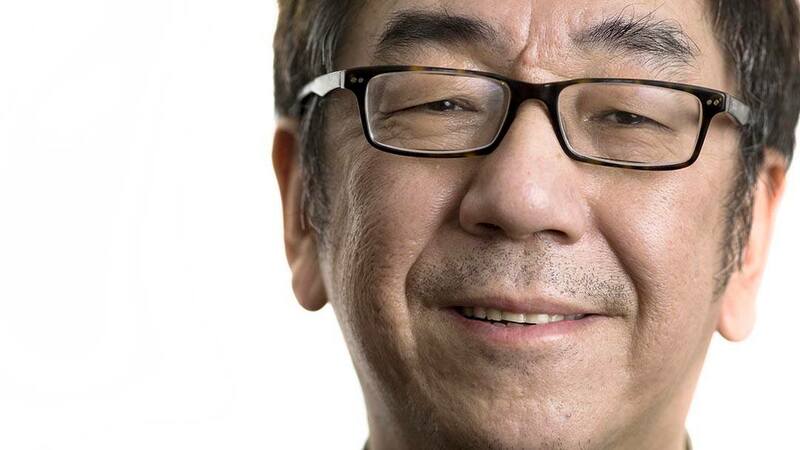 Among the long list of documented physical assaults committed against journalists, the most egregious one occurred in 2014 when Kevin Lau Chun-to (劉進圖), the former editor-in-chief of Ming Pao (明報), was stabbed six times in broad daylight outside a restaurant. The news sent shock waves across the media industry and remains one of the most frequently cited incidents of violence against journalists in the region. 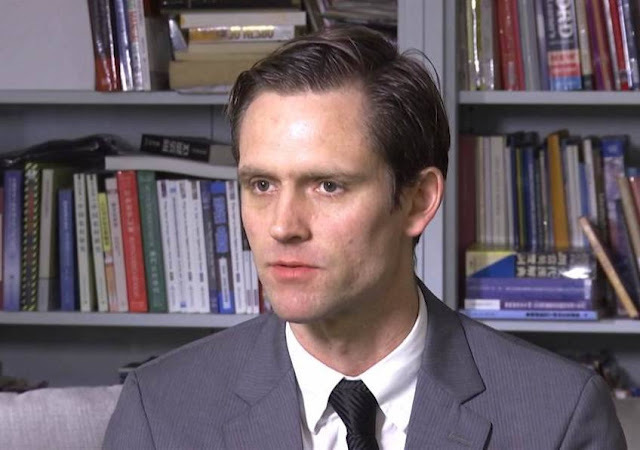 Lau and his colleagues spent weeks after the attack sifting through hundreds of news reports he had worked on, trying to identify individuals or organizations he might have upset. It was a sobering exercise for him and his staff. The post-handover era has witnessed a series of ownership changes in the media industry. In 2001, pro-Beijing businessman and CPPCC (政協) member Charles Ho Tsu-kwok (何柱國) took over the Sing Tao Daily (星島日報) and The Standard. Five years later, HKEJ was sold to Richard Li Tzar-kai (李澤楷) of telecom giant PCCW and younger son of tycoon Li Ka-shing (李嘉誠). In 2015, Jack Ma’s Alibaba bought The South China Morning Post (SCMP) and other media assets for HK$2 billion. According to Tsao, United Front is a series of coordinated efforts orchestrated by the Communist Party and carried out by the Liaison Office—the de facto Chinese consulate in Hong Kong—to tighten control on the city, most notably by recruiting prominent business leaders in Hong Kong and op-opting them as CPPCC members or unofficial advisers to the central government. “Buying up newspapers and making senior editors pull their punches when covering the mainland are all part of that scheme. 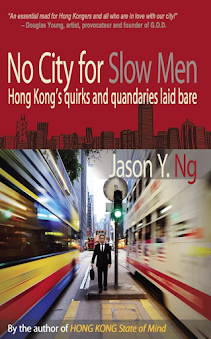 Once Beijing has these local businessmen on a leash, self-censorship is just a phone call away,” Chip explained. He used that to explain controversial editorial decisions such as the one reportedly made by SCMP to reduce and bury its report on the alleged suicide of mainland activist Li Wangyang (李旺陽). Other than editorial decisions, self-censorship can also take the form of personnel changes, including management reshuffling in the newsroom and discontinuation of influential columns. 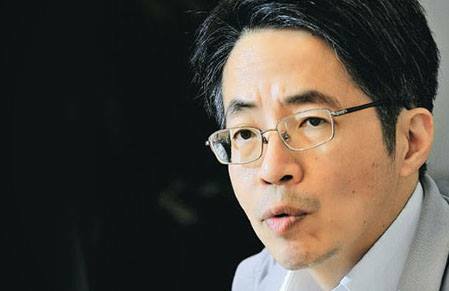 In 2012, CPPCC member Wang Xiangwei (王向偉) was made SCMP’s editor-in-chief after top management discussed Wang’s appointment with the Liaison Office, according to Asia Sentinel. In 2014, Ming Pao replaced its chief editor Kevin Lau Chun-to with a more Beijing-friendly candidate from Malaysia. 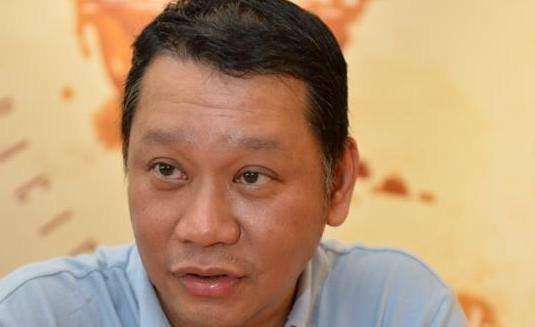 Two years later, the paper removed its executive chief editor Keung Kwok-yuen (姜國元) on the same day that an investigative report on the Panama Papers – one that would implicate the Beijing leadership – was to be published. 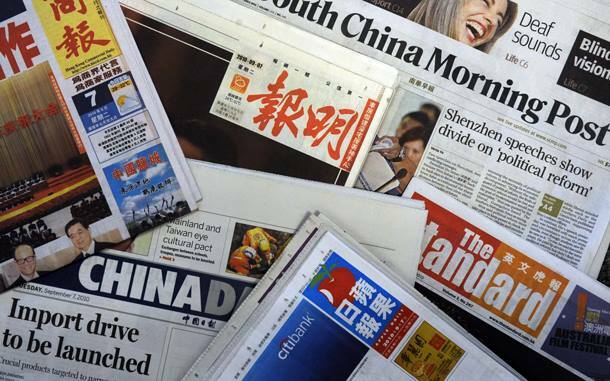 In 2015, SCMP terminated a number of outspoken columnists including Philip Bowring and Frank Ching. In the following year, HKEJ fired Joseph Lian Yi-zheng (練乙錚), a no-holds-barred columnist on mainland and cross-border issues. Whatever the motive behind these decisions, they resulted in the dual consequence of removing critical voices and perhaps sending a message to the rest of the staff that they need to fall into line. Just as media companies are pressured to self-discipline and in some cases self-mutilate, so are advertisers who want to stay on Beijing’s good side. 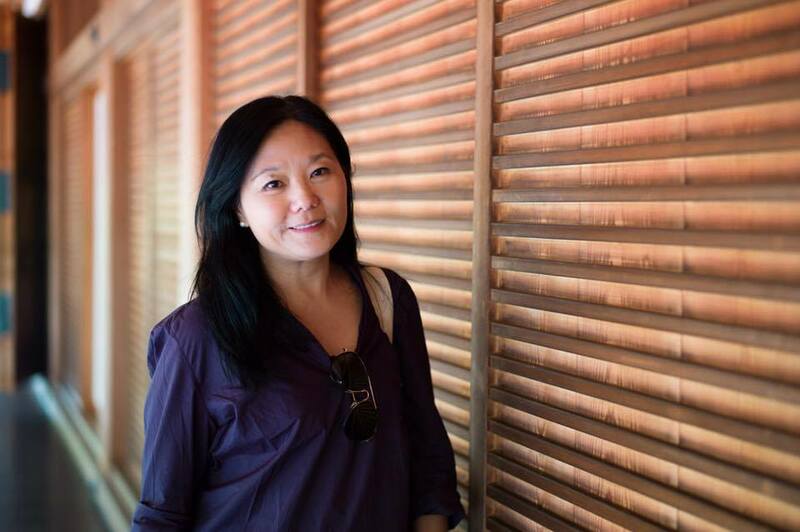 “China is the world’s fastest growing market, and big businesses naturally think it wise to avoid placing ads in publications that are deemed ‘unfriendly’ to Beijing,” says Dorothy Wong (黃潔瑩), a seasoned marketing executive in the media industry. Self-censorship by local corporations, such as banks and property developers, can have a devastating impact on traditional news media outlets that rely heavily on advertising revenue. For multinationals and international labels, much of the self-censorship is done by the advertising agencies. All of the foregoing come at a time when the press media is already under tremendous financial stress. Social media has fundamentally changed the way the world receives and disseminates information, and the ability for traditional news media to retain readership is now a matter of survival. 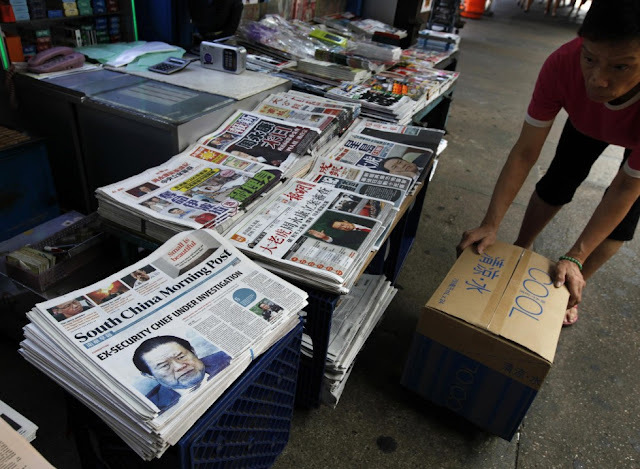 Whereas pro-Beijing media outlets are either run by deep-pocketed businesses or bankrolled by the Liaison Office, those that refuse to play ball with Beijing will need to find inventive ways to sell more papers to stay afloat. The Apple Daily, for instance, does so by going the way of the Daily Mail and blurring the line between information and entertainment. In addition to giving generous coverage to celebrity gossip, it frequently pushes the boundaries of professional ethics. In 2000, an Apple Daily reporter was convicted for bribing police officers to obtain information about active criminal investigations. In 2016, the paper was ordered to pay BaWang Shampoo (霸王洗髮液) HK$3 million in damages for making unsubstantiated statements about the safety of BaWang’s products. Apple Daily’s “supermarket tabloid” business model has called into question the paper’s credibility. Moreover, it reinforces the perception that, for a news media outlet to survive in Hong Kong, it either needs to go red or go over the top—neither approach does much to close the industry’s image gap. The tough business environment has created a vicious circle that makes the industry more vulnerable to direct and indirect clampdown on press freedom, which in turn affects the quality of reporting and hurts readership. From direct suppression and self-censorship to the media industry’s own existential crisis, the walls are closing in on the city’s fourth estate. While these issues are not unique to Hong Kong, their impact is magnified by China’s new economic might and its ability to marshal the local business elite. What’s more, the looming threat of an anti-subversion law continues to hang over the head of every journalist like the Sword of Damocles. But all is not lost. 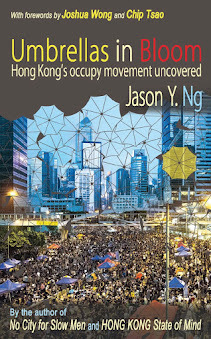 The rapid growth of online media outlets in Hong Kong, spurred in part by the Umbrella Movement and the political awakening it engendered, offers a glimmer of hope. “I’m not overly optimistic about what will happen in the short term, but I refuse to be overly pessimistic about the long term,” said Lau. 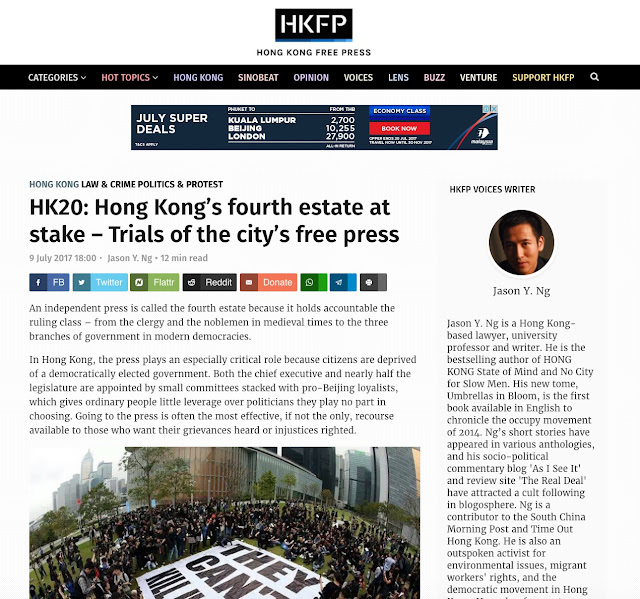 This article appeared on Hong Kong Free Press under the title “HK20: Hong Kong’s fourth estate at stake – Trials of the city’s free press."